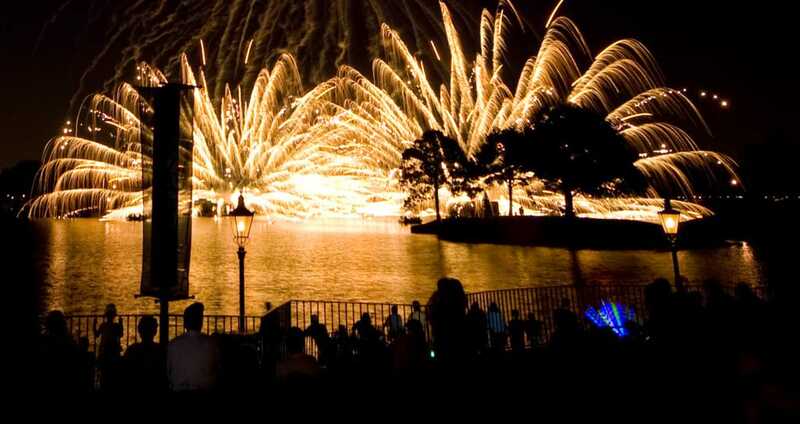 IllumiNations: Reflections of Earth will have its final run end of summer 2019. It will be replaced after nearly 20 years at Epcot. The show debuted in October 1999 as part of the Walt Disney World Millennium Celebration.